This issue commemorates the thirtieth anniversary of The Paris Review. It has arrived a year late, but that is a distinct improvement on the special twenty-fifth anniversary issue which in 1981 appeared three years later than it should have. If we can continue to improve at this rate, our actuaries tell us that the hundredth anniversary issue will appear twenty-eight years in advance of the proper date. As has been noted in the past, this magazine’s masthead ranks among the longest of any in the periodical field—with only Time, Newsweek, and Rolling Stone (the champion, 135 people at this writing) ahead of it. The reason, which has also been stated, is that once involved with the magazine, it is extremely difficult to extricate oneself—rather like being stuck in a bramble bush. The hope is, of course, that those honored by being on the masthead will feel obliged to subscribe. Alas, this is not so. If everyone on the masthead subscribed—which is one of the reasons it is so long—the magazine would obviously be reaching out to a larger and more discerning audience. 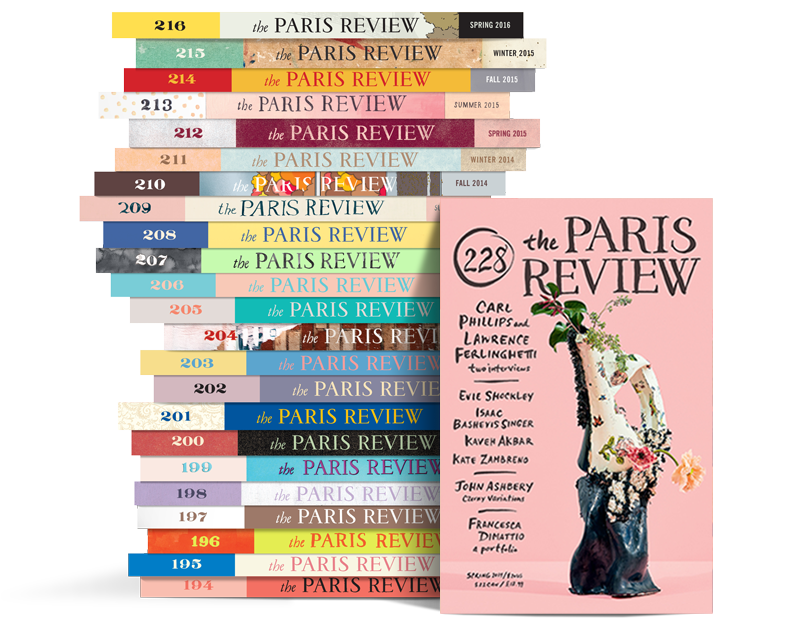 Now it turns out that The Paris Review, along with its immense masthead, has yet another distinctive feature: it offers move prizes than any other literary or even nonliterary publication. Namely, four. The New Yorker offers no prizes at all. Neither does Esquire or the National Review. Partisan doesn’t. 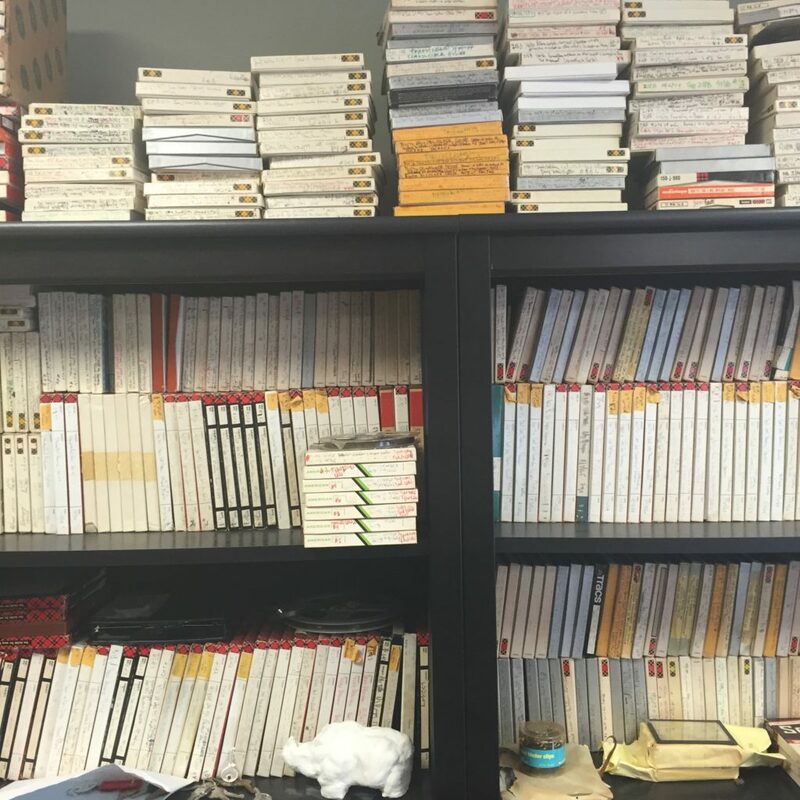 The Atlantic Monthly discontinued its Atlantic Firsts. The New York Post offers Wingo. In sum, very small potatoes indeed. The first of The Paris Review’s prizes was established by His Highness Prince Aga Khan, the famous figure who was periodically weighed in jewels which he could then take home. The father of the first publisher of the magazine. Prince Sadruddin Aga Khan, he presented the prize ($500 back then) as an annual award for the best short story. Indeed, he submitted two of his own (quaint, somewhat Somerset Maughamish in tone) which were carefully considered but did not win. The judges, fazed not a whit by the Aga Khan entries, were Saul Bellow, Brendan Gill, and Hiram Hayden. They divided the prize be- tween Gina Berriault and John Langdon whose stories appear in issue #12, famous also for its interview with William Faulkner. The extraordinary quality evinced by that first contest is sug- gested by the list of “Honorable Mentions,” many of whose en- tries were published in subsequent issues: Evan S. Connell Jr., Nadine Gordimer, Frederick Morton, Terry Southern and Richard Yates, among others. The Aga Khan’s son, Sadruddin, continues the prize today in memory of his father. Other winners of the Aga Khan contest over the years have included Philip Roth, Albert Guerard, Jeremy Larner, Christina Stead, Paul West, Lamar Herrin, and T. Coraghessan Boyle. The second of The Paris Review prizes was established in 1959. Called the Gertrude Vanderbilt Humor Prize, it was donated by the wife of a great benefactor of the magazine in the hope (as she put it) she could read something “less gloomy” when her copy arrived. The first winner, ironically enough, was a sec- tion of Terry Southern’s novel. The Magic Christian, about a billionaire who uses his money in bizarre and erratic ways, largely pour épater la bourgeoisie. Mrs. Vanderbilt could hardly have found these episodes “gloomy,” but nor were they what she had in mind and the prize was discontinued in 1969. Winners in this brief span included (besides Mr. Southern) Bowden Broad- water and Hughes Rudd (another tie), Stanley Elkin, Rosalyn Drexler, Mordecai Richler, and Paul Spike. 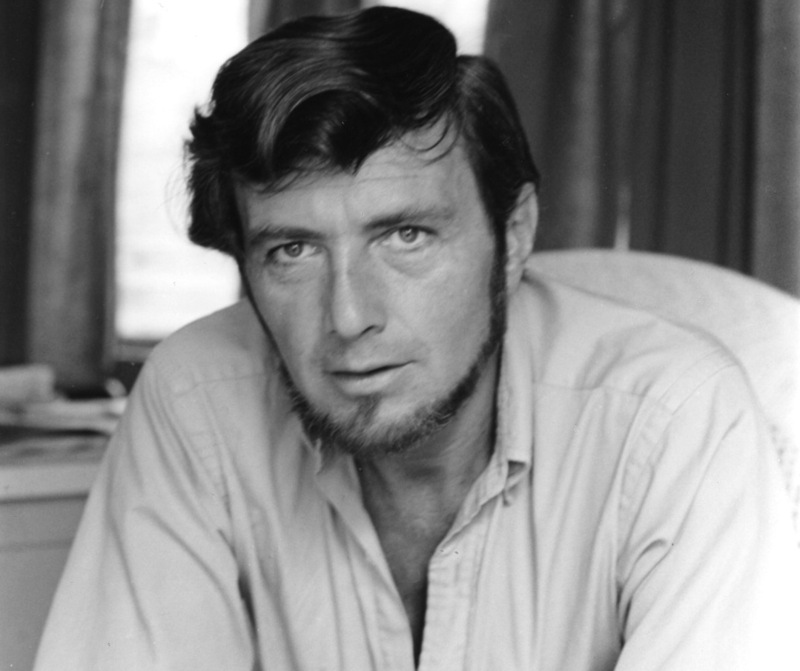 In 1979, Bernard F. Conners, who was the second publisher of The Paris Review, established a poetry prize in his name for a poem of over three hundred lines. To date there have been four winners: Frank Bidart, Gerald Stern, C.K. Williams, and Sharona Ben-Tov. The Ben-Tov poem appears in this commemorative issue. The long Brodsky poem, also in this issue, was not in contention, being a translation. Perhaps someone upon reading this will come forward and offer an annual award for that honorable practice. Also appearing in this issue is the first winner of the humor prize, which has been re-established. It is now called the John Train Humor Prize, donated by The Paris Review’s first managing editor, who has been a subscriber—setting a fine example for other masthead habitues —since he left the magazine in 1953. The story (which was selected by four judges: Brendan Gill, Lewis Lapham, John Train himself, and the undersigned) is by T. Coraghessan Boyle who, as recounted, also won the Aga Khan prize —the first double winner in the magazine’s history. Also, next spring, yet another prize will be offered, this one by the magazine itself, $1000 for the best story submitted from the various summer writing programs. Details will follow in a future issue. It is unlikely T. Coraghessan Boyle will win a triple crown — being problematic that he attends such institutions at this stage of his career—but, on the other hand, our readership should be alerted: he’s at work on a book of long poems and could be a contender for the Bernard F. Conners prize. It should be mentioned that the winner of the 1984 Aga Khan Prize for Fiction will be announced in the next issue. On the magazine’s thirtieth anniversary, it seems appropriate enough to divulge all this information about prizes.